Founded in 2003 by Radim Kuchař, the company builds on the expertise of its employees and on state-of-the-art production technology. Over the years, the company has established itself as a preferred supplier in the segment of piece and small-batch production of exact engineering parts and assemblies. 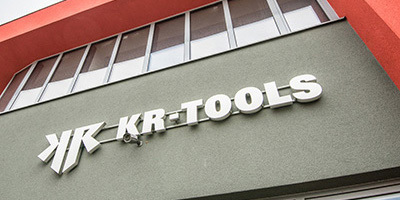 KR-TOOLS is a Czech family-owned company. We have 35 employees who work in two-shift operations. Our team of long-year and experienced experts is complemented with young and skilled engineers who have undergone thorough onboarding. KR-TOOLS offers products of the highest quality, including surface finishing, and delivers them to all its customer faster than the competition. KR-TOOLS is continuously developing. We are gradually expanding our production premises, as well as background facilities. We are constantly investing in first-class machinery, equipment, and technical facilities. KR-TOOLS will arrange the transport of finished parts to a specific location as part of its standard cooperation with the customer. SKD and Trion Brumov are among the first customers. Turning, grinding and metalwork. With Elasteflex, Juli, ZGS (present-day EFFB). 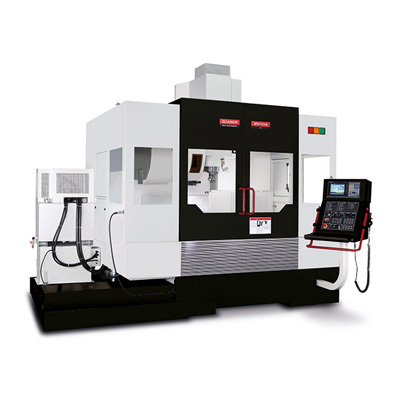 Acquisition of the first specialized CNC lathes SBL 750 and GILDEMEISTER CTX 310 V1. 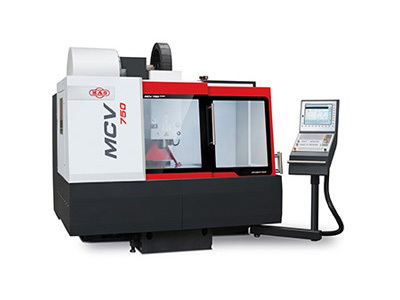 Acquisition of the MCV 750 machining centre. 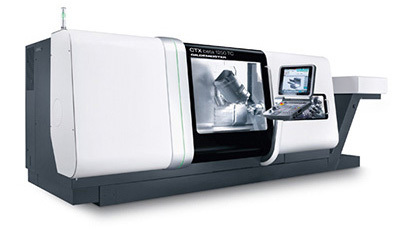 Acquisition of the GILDEMEISTER CTX BETA 1250 specialized CNC lathe. Focus on customers producing aluminium aerosol cans and containers. First orders from Moravia Cans. First deliveries to BallAerocan CZ. Widening of the customer portfolio with Alltub CZ, Aryum Turkey, and Pfander Germany. First deliveries to aluminium tube manufacturers – Tubex Slovakia, Tubapack Slovakia. Acquisition of the GILDEMEISTER ECO Thurn 450 specialized CNC lathe. First deliveries to Rexam CZ. Acquisition of the ZINKENGREIFER 2UD 750mm circular grinding machine. Construction of new administrative building with office and background facilities for employees. In November, a new administrative building was put into operation. 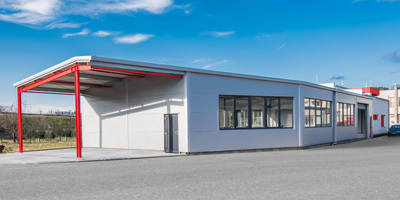 There are new premises not only for the management and administration of the company, but also for our employees. New dining areas, showers and cloakrooms will definitely make for better comfort. 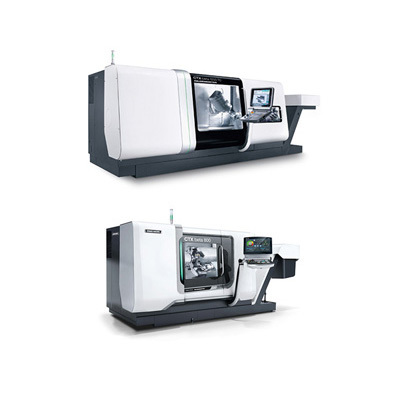 Acquisition of the GILDEMEISTER CTX BETA 1250 & BETA 800 specialized CNC lathe.